MarketResearch.com partners with over 700 publishers to offer customers the most comprehensive collection of diverse business intelligence. Each publisher has its own story and offers unique and insightful perspective into the industries they cover. 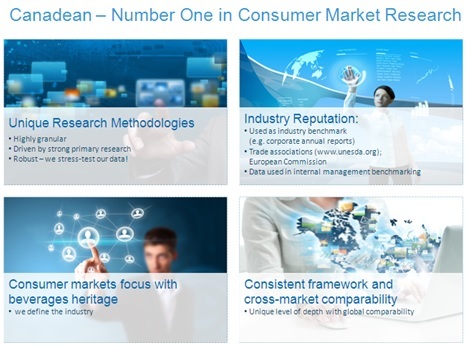 This week, MarketResearch.com is spotlighting Fast-Moving Consumer Goods market research publisher Canadean. Read on to learn more about Canadean and their products.